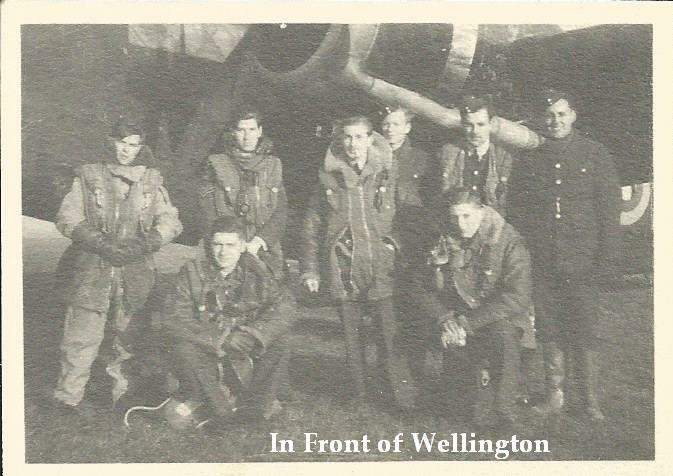 F/L Dennis Haseldine was posted to 419 squadron on November 12th 1943 as rank of Flying Officer. He had already served with 434 squadron in his trade as Bomb Aimer prior to his posting with 419 squadron. During his service with 434 he had already completed the required 30 operations to complete his tour. 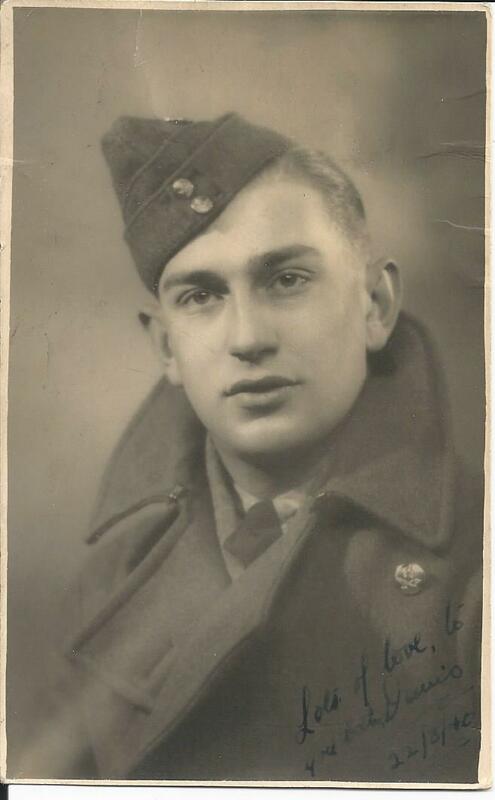 His RAF career began in 1939 with his enlistment at age 19. Educated at Leyton County High School in Essex. Calling home in Strafford-on- Avon. 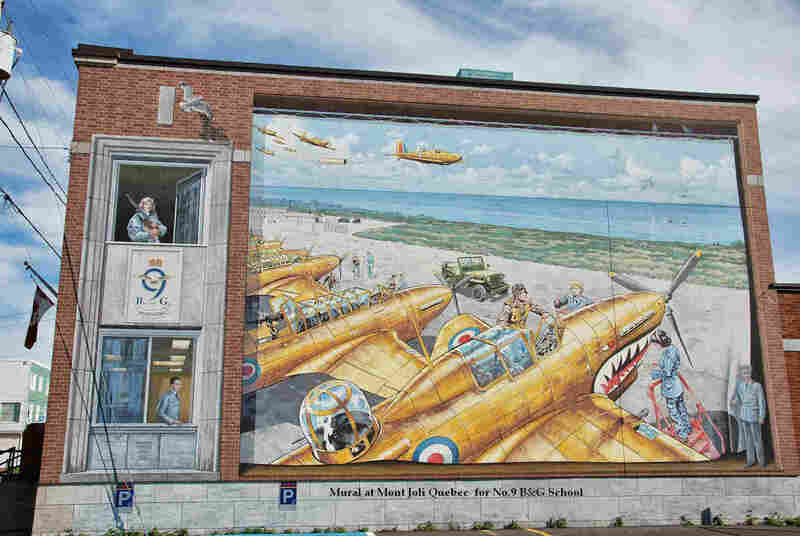 He completed his Bomb Aimer course in Mount Joli Quebec, at No.9 Bomb and Gunnery School some time after that. His commission came in 1942 by which time he had completed 22 trips. His participation in 1,000 bomber raids and as well as other operations were noted in RAF historical records. He had completed six trips of his second tour during his time at Conversion Unit. It is recorded that he completed 34 night sorties against the enemy. Not all his 419 squadron operations were without incident. 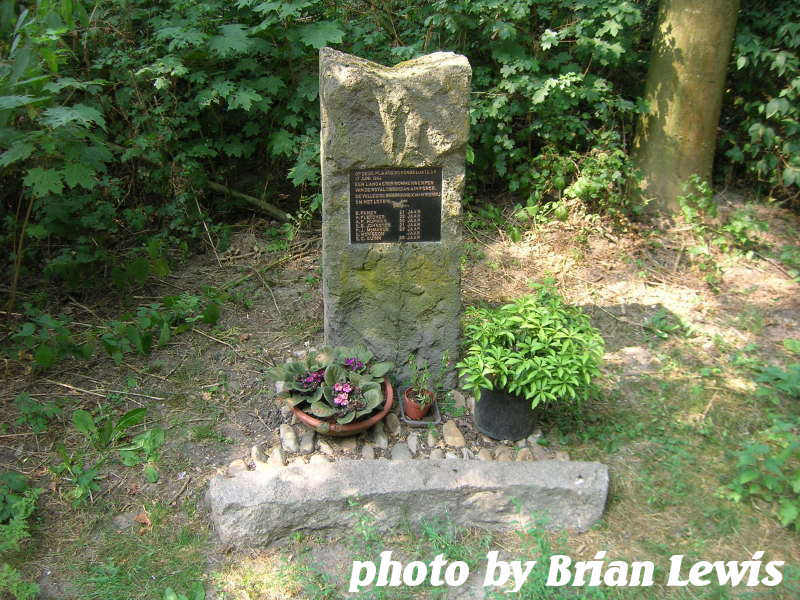 On the way to an attack against Aulnoye in March of 1944, both port engines quit and the aircraft had to make a crash landing back on British soil, a number of the crew were injured in the crash. 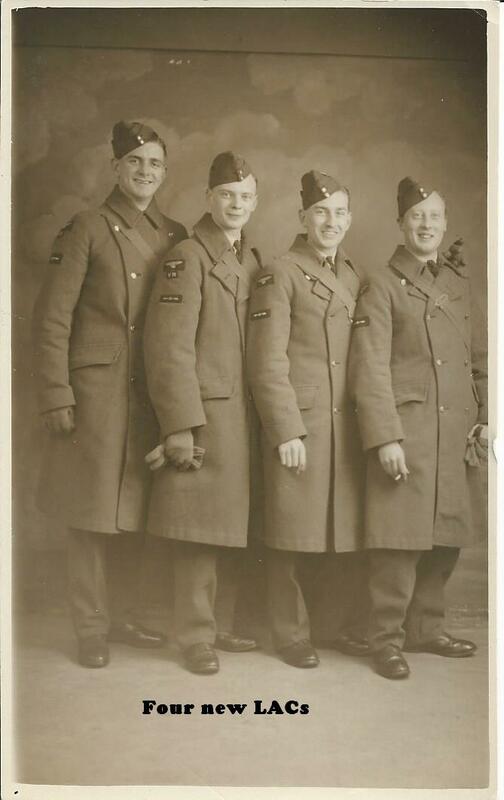 I have no details of his experiences while with 434 squadron. With the rank of Flight Lieutenant, Haseldine was awarded the DFC for his gallantry and his high personal example shown during his many operations into enemy territory. He is also been credited for his contribution to building of operational efficiency of 419 squadron.